Pieter Bruegel the Elder (c. 1525–1569) was the greatest Dutch draftsman of the sixteenth century, his drawings highly valued in his lifetime, sold both as originals and through copperplate prints. Though he drew on a long pictorial tradition, he invested his drawings with powerful new subjects and forms, presenting a complicated visual world that was humorous and earthy, yet also astute and deeply critical of the society around him. 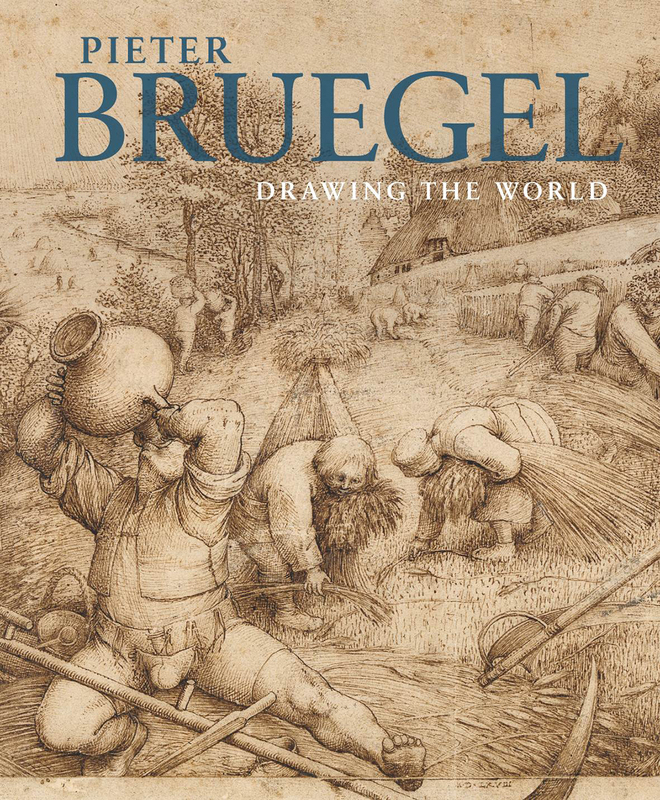 This lavishly illustrated catalog examines Bruegel’s artistic origins and provides an overview of his entire body of work, setting him in the context of forebears such as Hieronymous Bosch while also making a strong case for Bruegel’s many innovations in genres as widely diverse as landscape art and social satire.